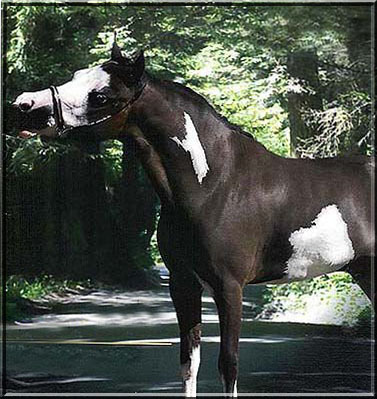 Multiple World Top Ten Champion 31"
"Mime" had EIGHT (8) Grand Get showing at the 2011 World Show!! 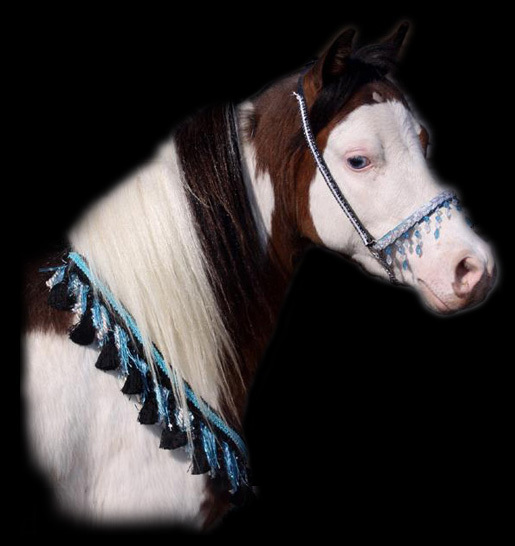 most were Top Five - One World Reserve Champion. 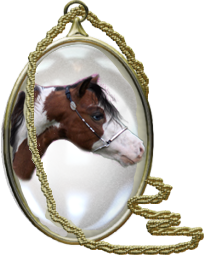 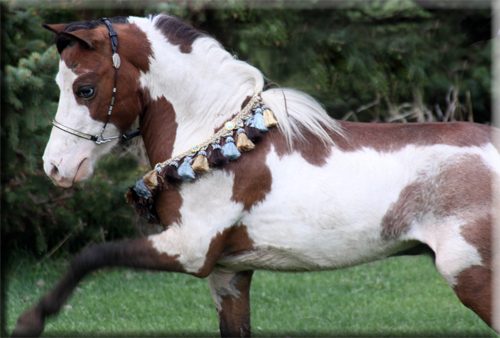 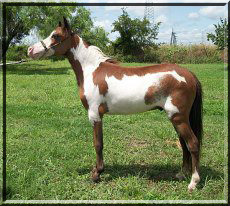 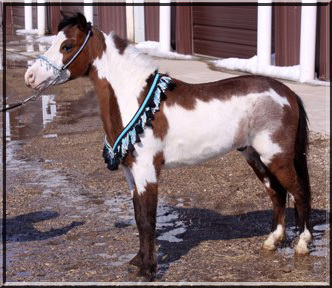 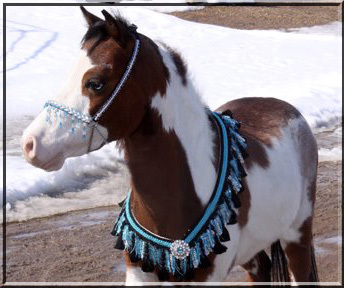 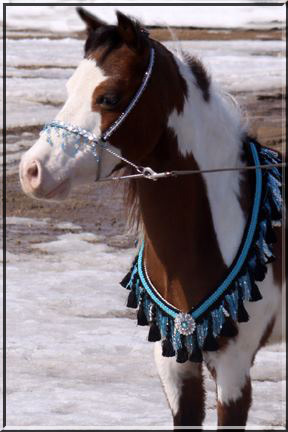 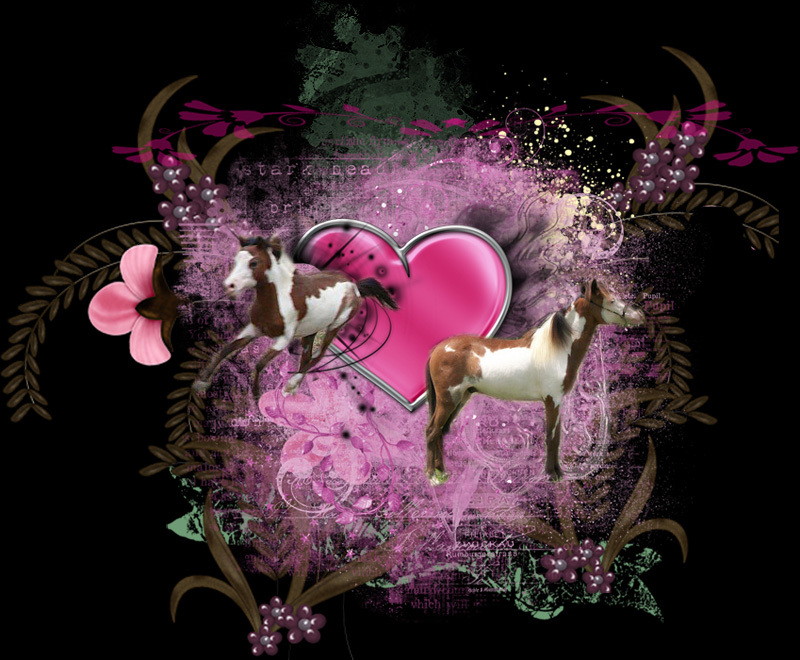 Futurity Winner ~ Ultra refined, leggy with gorgeous dishy head! 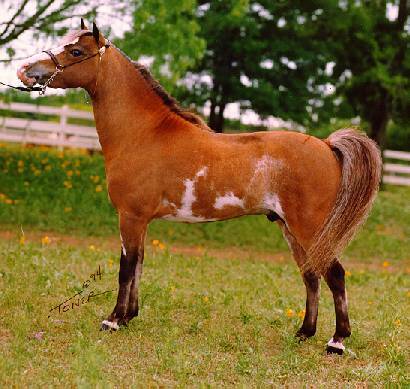 CRISP loud color, overos on both sides of his pedigree for generations !